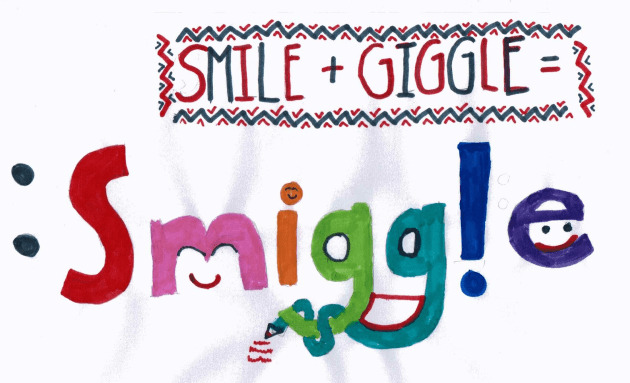 Boutique stationery chain Smiggle has added jewellery to its product line-up with the launch of the Smile range. The 'Smile with Smiggle' collection is available from Smiggle stores nationally (and internationally) or online at smiggle.com globally from today (4 October). The Smile with Smiggle collection includes bracelets and earrings, rings, necklaces and hair accessories. Smiggle has eclipsed the Just Jeans chain as parent Premier Investment's biggest brand, with 297 stores, including 102 in the UK, and sales of $240 million. More than 50 per cent of stores are now outside Australia and the brand, known for its colourful stationery and children's lunch boxes, is pushing into continental Europe for the first time this year after setting up shop in Singapore, Malaysia, New Zealand and the UK. Global sales are expected to reach $400 million by 2020.